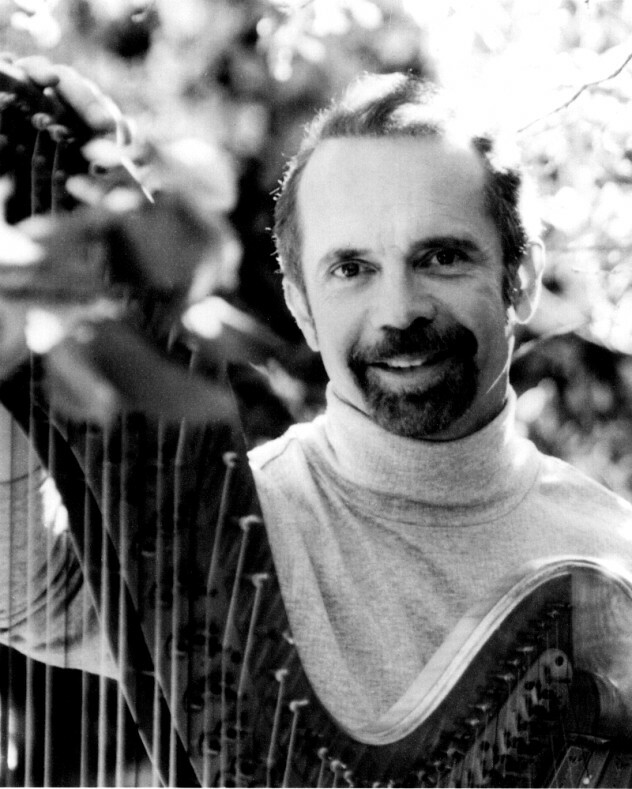 Harpist, pianist and arranger, Paul Baker received a Bachelor of Music from Seattle Pacific University and a Master of Music degree in Piano Performance and Accompanying from the University of Southern California. He has studied harp with Lynne Palmer, Carrol McLaughlin and JoAnn Turovsky. A popular L.A. musician, he continues a busy schedule of solo performance, recording, conducting and arranging. Twice a prize winner in the International Pop and Jazz Harp competitions, Mr. Baker performs and presents workshops at music conferences throughout the U.S.A. 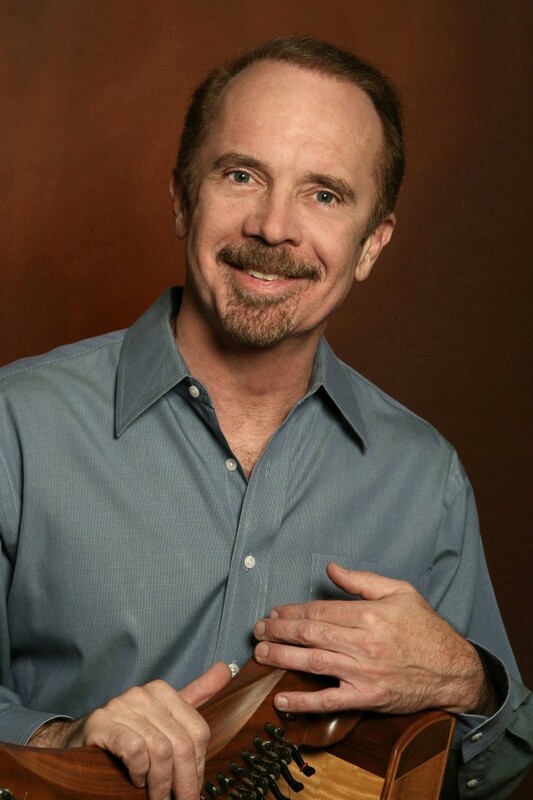 In 1995 he was chosen Los Angeles’ “Music Director of the Year” for his work with the Los Angeles premiere of Stephen Sondheim’s “Assassins”. Paul has published twenty arrangements for solo harp and his arrangements of Falla’s “Seven Popular Spanish Songs” and “A Gershwin Sampler” were premiered at Carnegie Hall by the group “Pastiche”. “A Gershwin Sampler” has been published by Lyon and Healy Publications. Mr. Baker was principal harpist with the Seattle Philharmonic Orchestra, the Peninsula Symphony, the Marina del Rey-Westchester Orchestra, the Burbank Chamber Orchestra and has played with the Pacific Symphony, Opera Pacific Orchestra, the Hollywood Bowl Orchestra, and the American Ballet Theater Orchestra. He has worked with Raphael Saadiq, Joss Stone, Alicia Keys, Bernadette Peters, Roberta Flack, Melissa Manchester, James Ingrahm, Peabo Bryson, Sheena Easton, Katherine Grayson, Sandy Duncan, Jerry Lewis, Mel Gibson, Dudley Moore, Alicia Keys, Johnny Mathis, Olivia Newton John and many others. For four years Paul has served as president of the Los Angeles Chapter of the American Harp Society and served two terms as Pacific Regional Director for the American Harp Society. He was chosen to perform at the closing banquet of the 29th National Conference for the American Harp Society in San Diego, California. His three Celtic harp albums are “The Tranquil Harp” and “The Ladder of the Soul” and “The Quiet Path” You can hear his harp work on Stevie Wonder’s release “Conversation Peace” and the John Tesh “A Romantic Christmas” album, as well as the soundtracks for the movies “Bark, “Learning Curves”, “Sharpen the Saw”, “Au Pair”, “The Sitter”, “Framed” and “Heart’s Fire”.